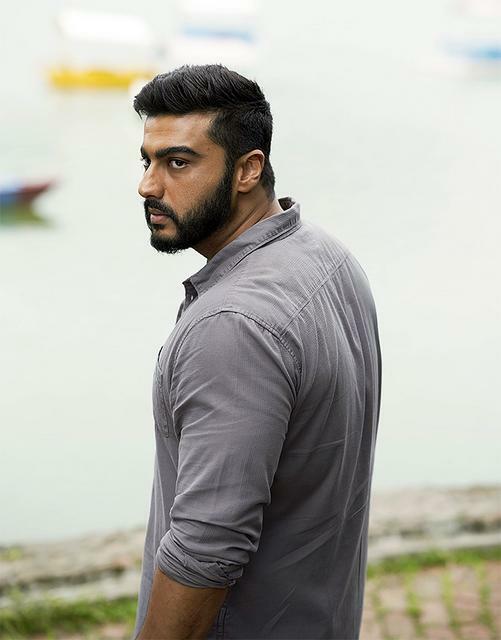 Arjun Kapoor lets his eyes do all the talking in the first look of his new film, India's Most Wanted. The thriller, inspired by real life events, is directed by Raj Kumar Gupta who helmed Raid, No One Killed Jessica and Aamir. 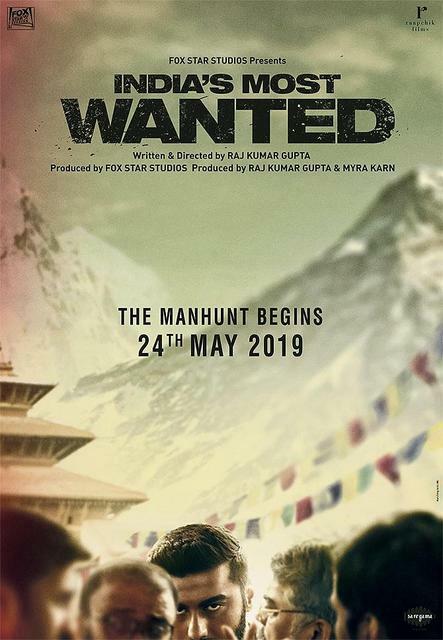 India's Most Wanted, which releases May 24, will give Arjun a chance to redeem his career after the Namaste England fiasco. I don't know why.. I don't like him... After affairs with Aunty. He Is A Bad Product Of Nepotism!